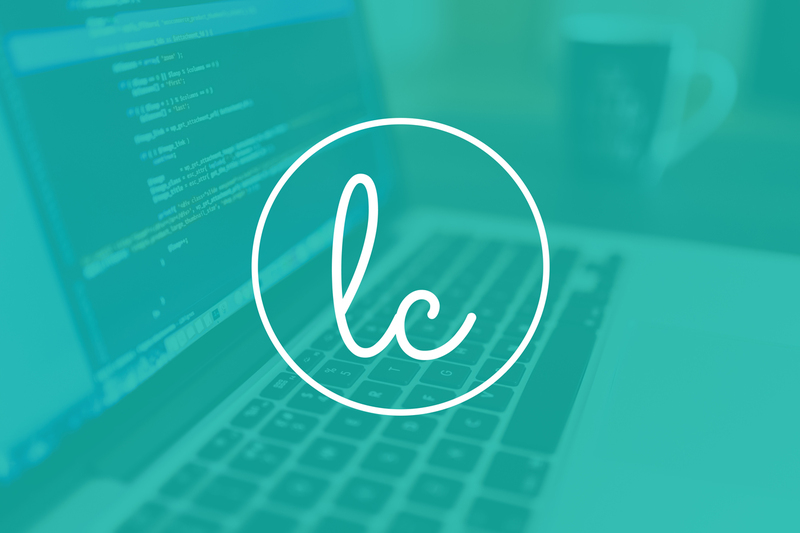 I’m a web designer and WordPress developer, a soon-to-be husband, a father of two and soon-to-be stepfather of three, a veteran, a Pittsburgh sports fan, dog lover (we have two), and founder of Laverty Creative where I design and develop WordPress websites. I’m currently living in Apex, North Carolina. I’m self-taught, and I’ve been honing my craft since 2012. I’ve designed and developed numerous websites, am a regular WordCamp attendee and just spoke at WordCamp Raleigh 2016. Check out my resume to learn more about what I’ve done. Web design and development was something I kind of happened into. Back when I was in 10th grade I took a basic web development class where I learned HTML and CSS, never really thinking anything of it. Then in 2005, I graduated high school from North Hills High School in Pittsburgh, PA, and decided to move onto Community College at the Community College of Allegheny County. After a year of wasting my money and not really putting forth the effort needed to be successful in college, I decided to join the U.S. Air Force. I served in the Air Force for 4 years, working as an aircraft mechanic on F-16’s while stationed in Germany and then on F-15’s while stationed in North Carolina. After meeting my fiancé (love of my life!) in 2010 and then getting out of the Air Force in 2011, I really wasn’t sure what to do other than to continue working for the government in some capacity. That led me to two different government contract jobs, the first at Patuxent River Naval Air Station in Maryland and the second in Pittsboro in North Carolina. It was during that second government contract job that I had discovered I enjoyed web development. While attending school at Wake Technical Community College, I decided to build my own website on WordPress so I could use it as an online portfolio. And the rest is history. Since then I have worked as a UI Developer at Issuer Direct and as a WordPress Developer for Autoshop Solutions. And now I have my own freelance business, Laverty Creative! So as it turns out, that web development class in the 10th grade ended up working out 10 years later. The short answer… this site is my personal blog. But that’s no fun to go with the short answer so let me elaborate. Blogging is something I have come to enjoy. Initially I was a bit skeptical of starting one because I wasn’t sure how much I’d be able to keep up with it. And at first I really didn’t. Now that I have gained some experience as a web designer and developer, I feel like I have a lot to blog about. Most of the time you will find articles that talk about WordPress and freelancing, as those are my main areas of expertise. You may also find a random tutorial here and there, or posts on content strategy and things of that nature. I may have some answers. Feel free to send me a message through my contact page. I will be more than happy to respond!